Associate Attorney at Headrick. Admitted to the professional practice in 2016. His exercise is focused in Intellectual Property, health registrations and other regulatory matters. Emilio Belén received his Bachelor of Laws from Pontificia Universidad Católica Madre y Maestra (PUCMM) in 2016. He is fluent in English, Spanish and French. 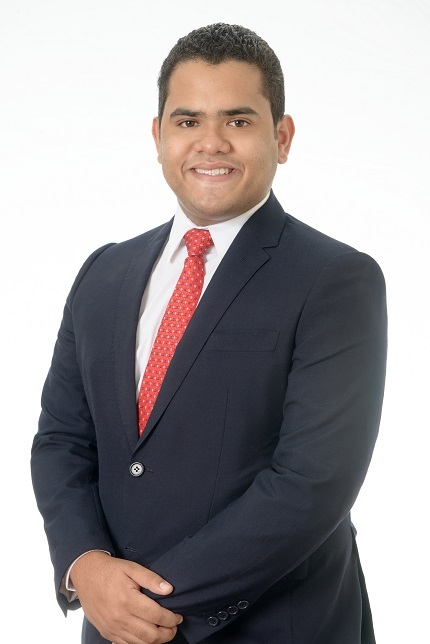 Currently, Mr. Belén is pursuing a Master in Criminal Procedure Law at Universidad Autonoma de Santo Domingo (UASD).